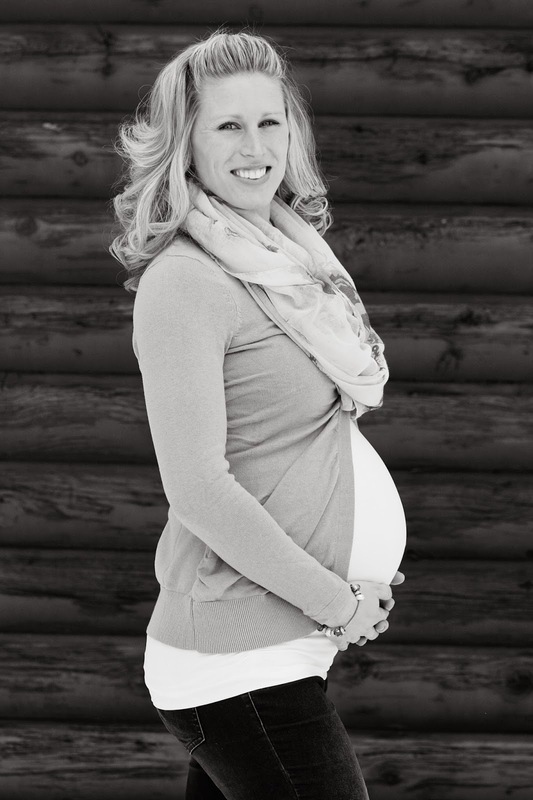 Last week I was able to get maternity photos done, taken by Kim from Studio 9 Photography! She offered to do a maternity shoot for me completely free of charge! I’m so glad I did them as I never did any with Isaiah and I wish I had. Thirty-six weeks pregnant and out for an hour in the freezing (did I mention FREEZING) cold made for an interesting adventure that was so worth it! =) I love how they turned out! Previous Should Christians be Happy ALL the Time? Thanks, Kate. You're too sweet!! Beautiful!! I always love the hand/heart pictures, so sweet! I've got a few random pictures and video that I happen to be pregnant in but I never thought about having a professional photo shoot. It's being done quite a lot now but it wasn't really something we did 20+ years ago. Your pictures are lovely. Thank you, Tamara! Yea, maternity photo shoots definitely were not popular so many years ago but now so many people have them done. It's a great way to remember that you actually had that big of a belly with a baby inside!!!! After several years it gets hard to imagine that you actually did! !